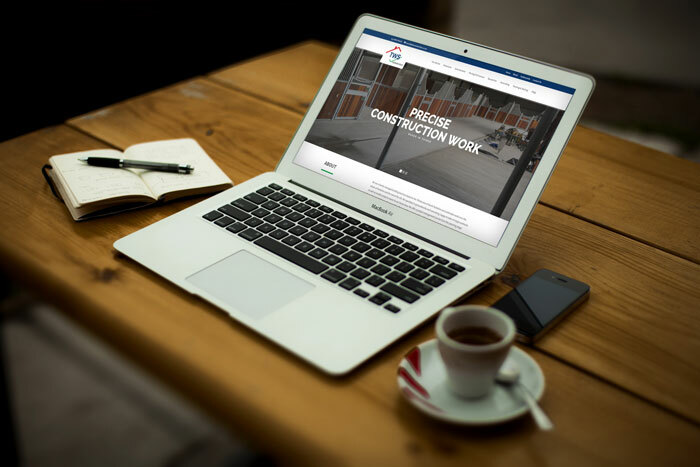 This North Yorkshire based construction business asked Gemini to develop a new mobile responsive website due to receiving extremely poor service from their previous supplier. Following a couple of meetings to discuss the key types of work they want to get enquiries for, a marketing strategy was put in place and the new website started to take shape. Entire new bespoke content was written and more recent images on a wider range of projects (from house extensions to drives and walling to equestrian yards) were re-sized and incorporated into a bright new design that is both attractive and easy to navigate.